With over 30 years in the industry, we are ready to help you. Our strength lies in our network of partners to bring you the perfect solution. With deep industry experience we act as advisors for your operations. Supplying a full suite of products to the rigid and flexible packaging industry, the industrial manufacturing industry and the print and finishing industry. A rapidly business, we have been a leader in our fields for over 20 years. Our staff are industry experts, with the knowledge and practical knowhow to provide premium quality products, along with outstanding customer service. It’s simple, we treat our customers as we would want to be treated ourselves. Our staff are highly trained, vastly experienced, and are at the forefront of technology and trends in their respective fields. We distribute only the best products that are reliable in both quality and supply. We provide peace of mind by delivering the highest level of technical support, in the fastest possible time. The success of your business is what makes us succeed. With origins in Europe, Jet Technologies was founded in Australia over 30 years ago and has flourished since. 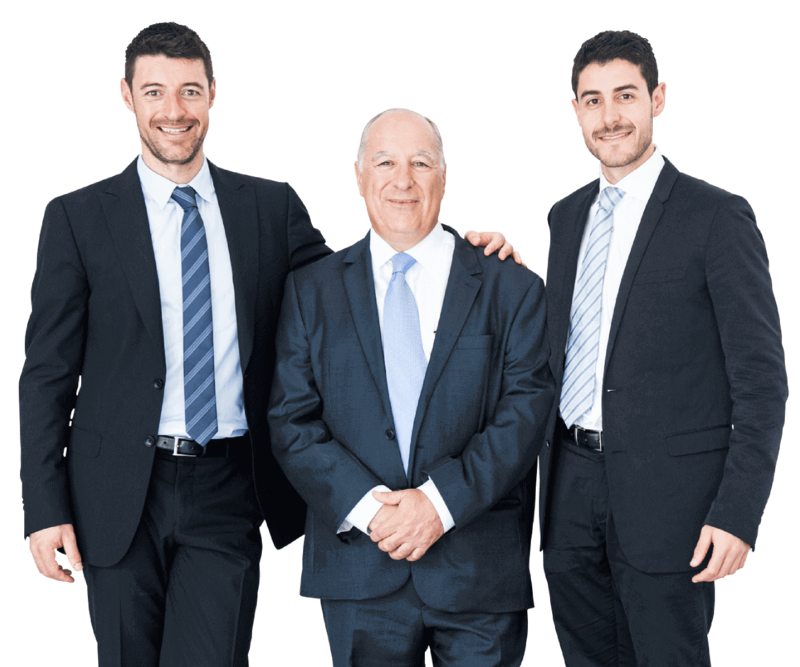 Jet Technologies remains a family owned Australian company who service a broad spectrum of needs with printing, packaging and industrial solutions. 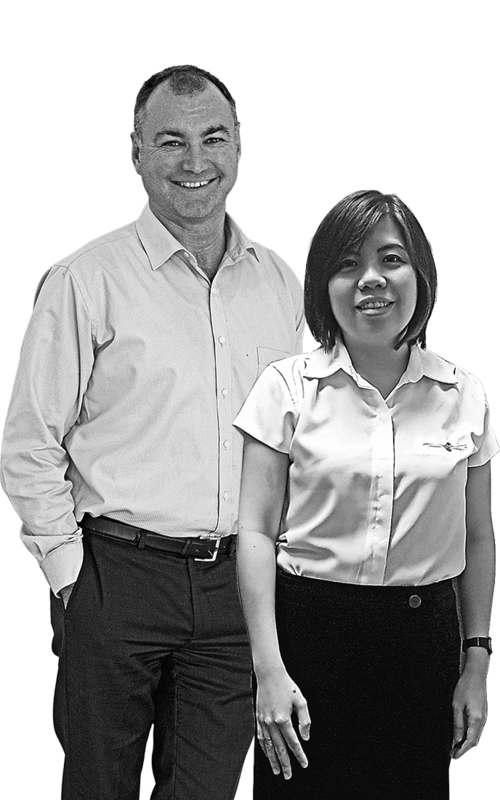 With offices and warehousing throughout Australia, New Zealand and South East Asia, we pride ourselves on our strong family based values, investing in our staff and building long-lasting relationships.